TIMMINS, Ont. 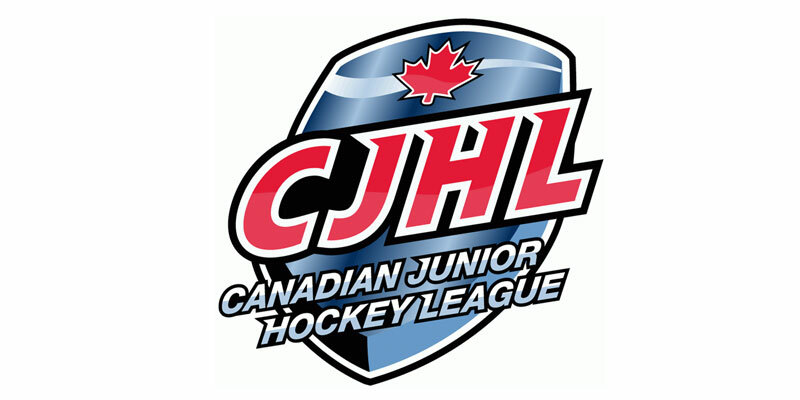 – Northern Ontario Junior Hockey League playoff action Wednesday saw Riley Brousseau notch the game-winner early in the first overtime as the Timmins Rock edged the Hearst Lumberjacks 2-1 in Game 3 of their East Division semifinal in front of 1,034 spectators at McIntyre Arena. It was the visiting Lumberjacks that collected the lone marker of the first frame as Max Johnson notched his third of the series with assists going to Bradley Golant and Max Griffioien at the 18-minute plateau. It was Timmins turn to tally eight minutes into the middle session as Keegan McMullen collected his NOJHL playoff-leading sixth goal to knot the affair at 1-1. From there it remained tied throughout the remainder of regulation to send it to extra time to determine in a winner. Early in the OT, it was the Rock that prevailed after Brousseau picked up the puck at the top of the crease and made a quick move right and tucked the game-winner past the outstretched pad of Hearst netminder Nicholas Tallarico at 1:13 to end it. Tyler Masternak of Timmins finished with 36 stops to record the victory while Tallarico made 37 saves in the narrow setback for the Lumberjacks.